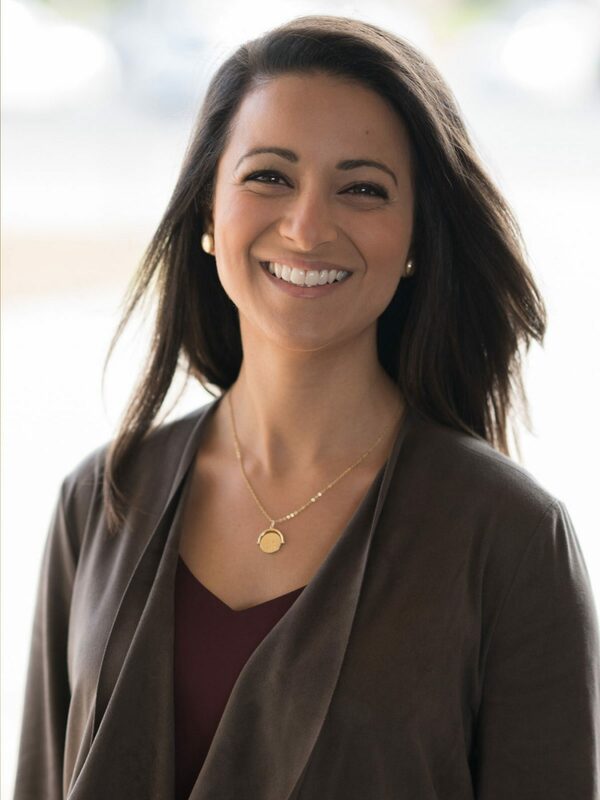 Dr. Sarah Malek earned her Dental Degree from McGill University, where she received numerous awards for both clinical and academic achievement including recognition of excellence from the American Association of Orthodontists. She then completed a one-year hospital residency in Connecticut before graduating from the University of Toronto with her Masters and Specialty degree in Orthodontics. She is currently a clinical instructor for the Orthodontics program at the University of Toronto. Dr. Malek is a Fellow of the Royal College of Dentists of Canada and is an active member of many continuing education groups and associations including the Ontario Association of Orthodontists and American Association of Orthodontists. When she isn’t busy creating beautiful smiles, she enjoys activities such as hiking, yoga, travelling with her family and volunteering with various international groups on medical/dental missions.